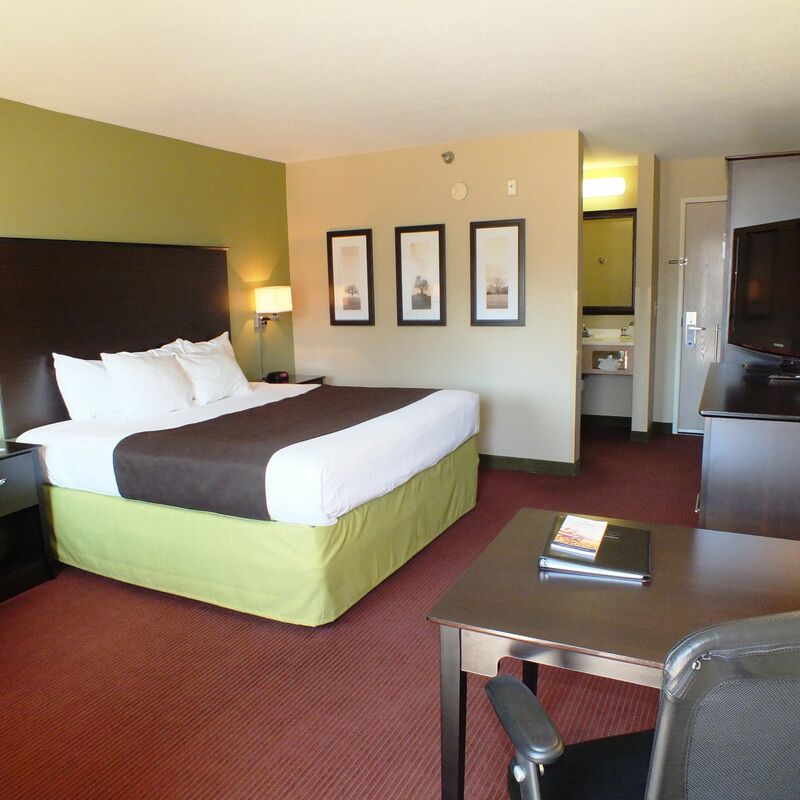 Located in the Iowa Great Lakes region, with its scenic beauty and abundance of local attractions, AmericInn Lodge and Suites features 61 beautifully-appointed Iowa hotel guestrooms. We're proud to offer new plush top beds and upscale linens, as well as a variety of room types, including suites with a whirlpool, fireplace, microwave, and refrigerator. Some rooms also feature a personal patio or balcony.